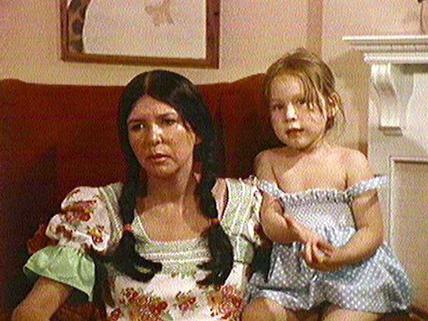 "Alanis Obomsawin, a North American Indian who earns her living by singing and making films, is the mother of an adopted child. She talks about her life, her people, and her responsibilities as a single parent. Her observations shake some of our cultural assumptions." "Alanis Obomsawin, une artiste autochtone de l'Amérique du Nord, raconte sa vie." Part of the Working Mothers series. National Film Board of Canada. "NFB -- Our Dear Sisters." National Film Board of Canada. http://onf-nfb.gc.ca/en/our-collection/?idfilm=11160.